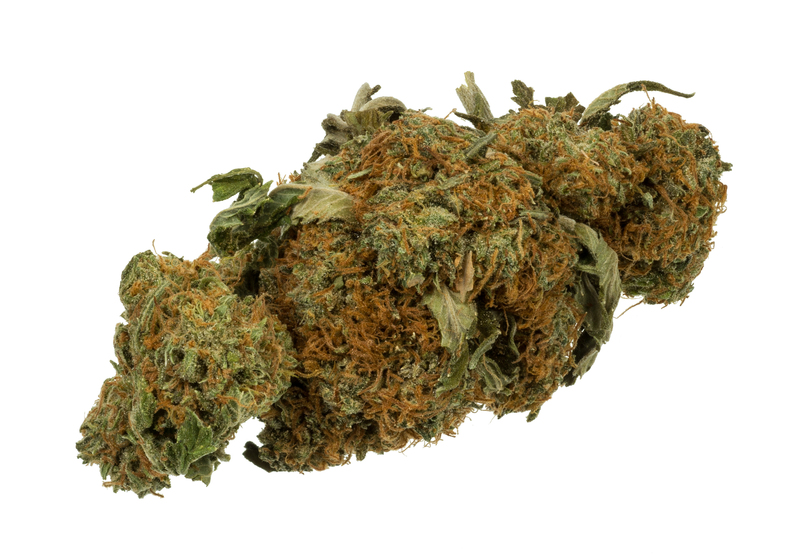 According to news sources, a Pennsylvania driver with marijuana in his system caused an accident last June that injured a one-year-old child. Police say the driver had “slow, thick, slurred speech” as well as bloodshot, watery eyes. A blood test confirmed the driver had elevated levels of THC, the active ingredient in marijuana, in his system. The child, who was a passenger in the car when it crashed, is expected to suffer long-term neurological complications as a result of head trauma from the crash. April, 2016: A Utah man was charged with driving under the influence of marijuana following a fatal car crash.